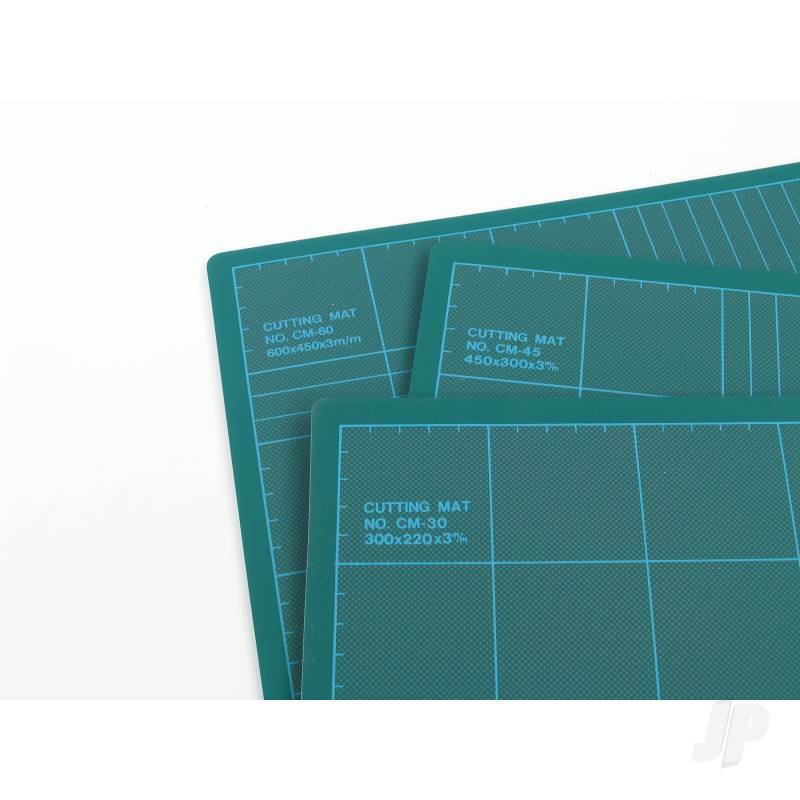 A self-healing cutting mat that's not affected by previous cut marks. Gives longer blade life, protects work surfaces and is double sided. No workshop should be without one of these.